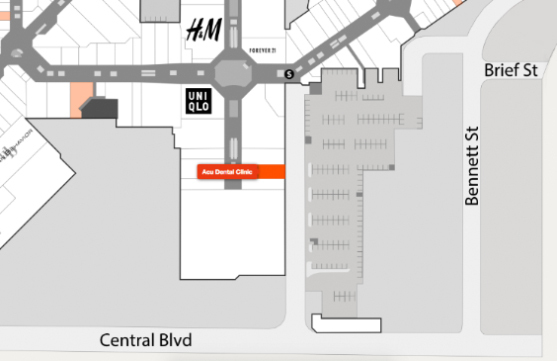 ACU Dental & Orthodontics is located in Burnaby’s Metrotown Centre, near Target and Microsoft on the middle level. For your convenience we are open 7 days a week with extended hours. If you would like to contact us now please fill out the form below our call our office at the number below.